Raynor Foods are one of the most reliable catering companies in London and the South East. 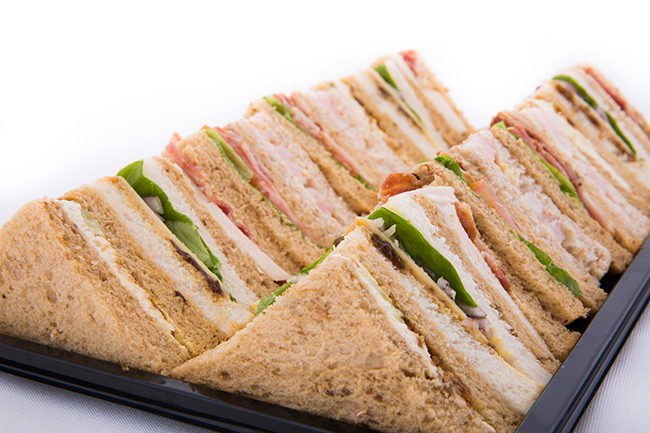 We deliver a wide range of products direct to your premises to cater for meetings, parties, events and even festivals. Choose from a large range of buffet-style platters. 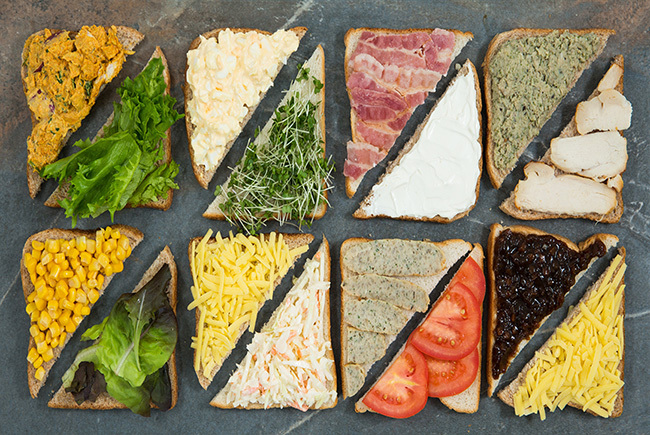 Or choose packs of uncut sandwiches, ready for you to cut up and present as if you made them yourself. 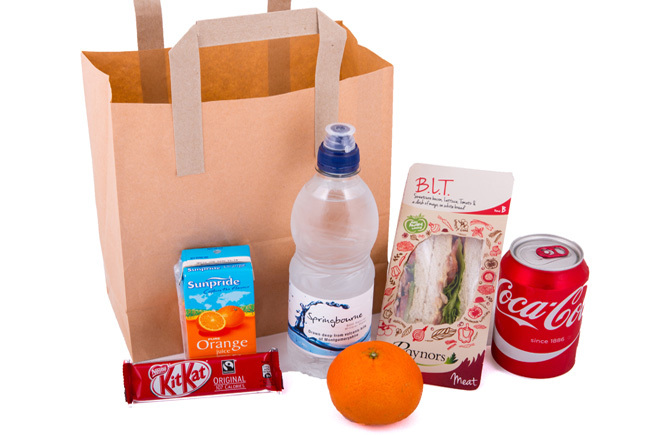 If you are feeding people on the go, check out our range of lunchbags for an easy all in one solution.